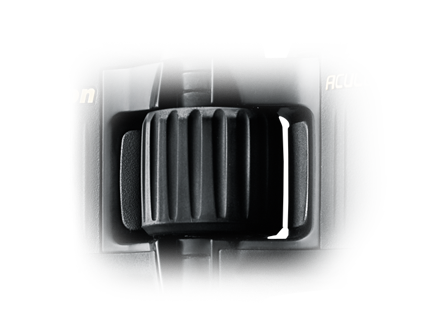 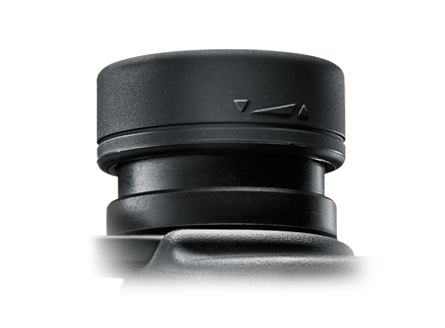 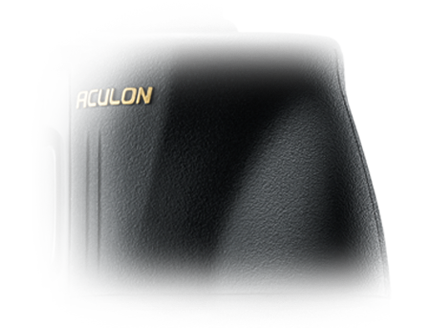 The ACULON A211 10×42 binoculars are designed to be as light as possible along with excellent ergonomics. 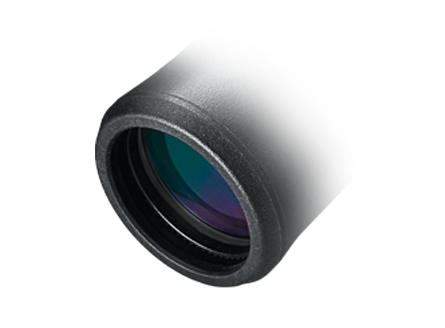 This assures you will be comfortable and steady throughout extended periods of use and makes them extremely easy to carry all day long. 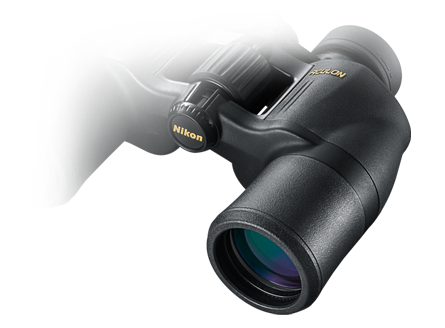 ACULON A211 10×42 binoculars are built to handle virtually any environment you can bring them into. 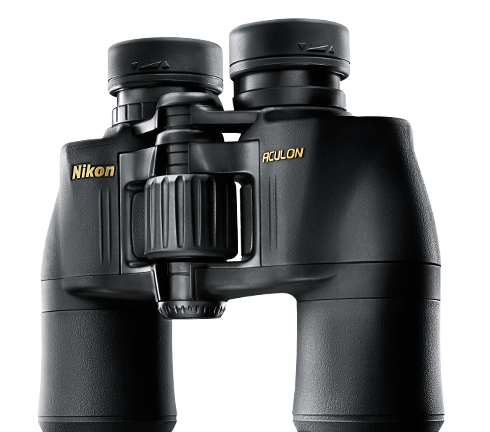 No matter what the weather conditions may be, you will always have a sure, non-slip grip on your binoculars, making them one piece of equipment you can always count on to perform.